The book begins with a helpful introduction in which Ogden explains the formation for the idea of the book which was during a research project for his doctor of ministry degree. After the introduction the book is divided into three parts. The first part describes the problems that many churches have discovered and still face with current trends and traditions of discipleship. The second part of the book focuses on the biblical basis for Ogden’s view of discipleship, which he suggests is founded in the ministries of Jesus and Paul. The third part is the practical section. Here, Ogden focuses on how to do the kind of discipleship that he is promoting. Three chapters focus on the importance of relationships, multiplication (or reproduction), and the importance of transparent trust, God’s word, and mutual accountability. A last chapter informs the reader about the practical areas of the development and follow through of triads. There are at least three major benefits of the book for education and equipping. First, it seems to me that if three persons were to consistently engage in a once-a-week Bible program for one year the impact would be enormous for themselves and for those around them. Three persons interacting together on scripture and their lives in a format with transparent trust and mutual accountability can only be successful. From my experience it is very difficult (if not impossible) to get ten or more persons committed to “attend” a weekly Bible study for a full semester, let alone a safe place for transparent trust and any accountability. So the concept of only getting two other persons with oneself to form a triad seems like a better way of discipleship. Obviously, as Ogden points out, getting the right people together is important and essential for success. Nevertheless, the benefits of such groups would only impact the local church for the good. The church is educated through these intimate Bible study sessions. A second major benefit of the book is the author’s pursuit of multiplication (the focus of chapter seven). Ogden does a wonderful job of emphasizing that disciple production must include the idea that the disciples need to reproduce themselves. In particular, Ogden’s suggestion that the Paul and Barnabas relationship is a better model for discipleship than the (more popular) Paul and Timothy relationship helps one understand how a non-hierarchical triad produces greater levels of multiplication (see pages 139-145). When the triad exists without hierarchy the team members will each sense the ability to make disciples themselves. Clearly, the church will be better equipped with this dynamic. 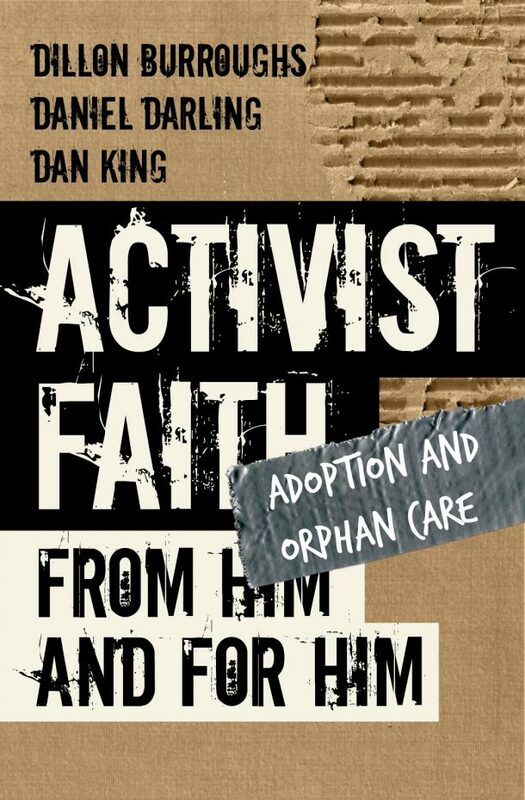 A third benefit of the book is the critique on modern trends and traditions of discipleship (see first two chapters). This first part of the book helps one realize why contemporary techniques are not producing the results that are expected. One may use the second chapter as a checklist for guarding against misguided contemporary concepts and ideas of discipleship that are popular in the church. These misguided areas include program driven discipleship, a two-tiered understanding of discipleship, and an unhealthy view of the church. 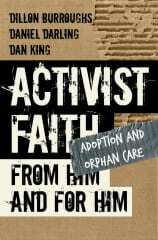 This section of the book is not only educational, but equips the reader to avoid the listed discipleship pitfalls. 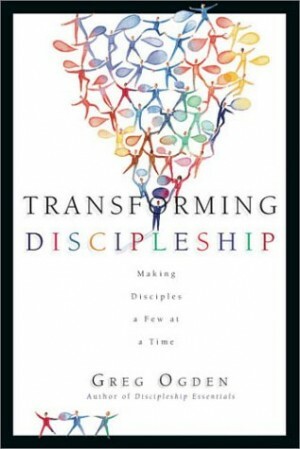 Greg Ogden, Transforming Discipleship: Making Disciples a Few at a Time (Downers Grove: Inter-Varsity Press, 2003). Ibid., 22. This phrase is used throughout the book as the goal of discipleship. Greg Ogden, Transforming Discipleship, 22.